With moonsoft HR Solutions, you are getting a practice-based state-of-the-art product which has proved its worth in companies of all sizes and industries and perfectly complies with legal requirements. Our modular software solution provides you with just what you need and can be supplemented at any time with additional functions or modules. Our software is intuitive and simple to use. We guarantee independent implementation and support because we speak the language of our customers. We are happy to tailor our services to individual customer requirements and work on a solution together which we then implement. Other customers then benefit from an extension of the standard software. This best practice sharing process in the HR value creation chain not only leads to increased efficiency in our customers’ companies but also results in a straightforward integration into existing company processes. The forward-looking software architecture guarantees on the one hand 100% release capability without any additional development effort and on the other hand a rapid release change. We automatically take various other influencing factors into account that affect the software besides the obvious requirements. This also includes GDPR compliance of course. Experiences with customers and products on the market have shown that staff working in personnel accounting need a simple, intuitive and, above all, clear method of collecting and managing data. This makes the daily work of human resource management easier and frees up time for other administrative and strategic topics. Our goal in developing moonPay was to provide a single input mask for all salaries. The accounting is carried out in accordance with Austrian law (income tax, social security deductions, municipal tax, employer’s levy etc.). A collective agreement minimum wage and allowance creation system can also be taken into account. 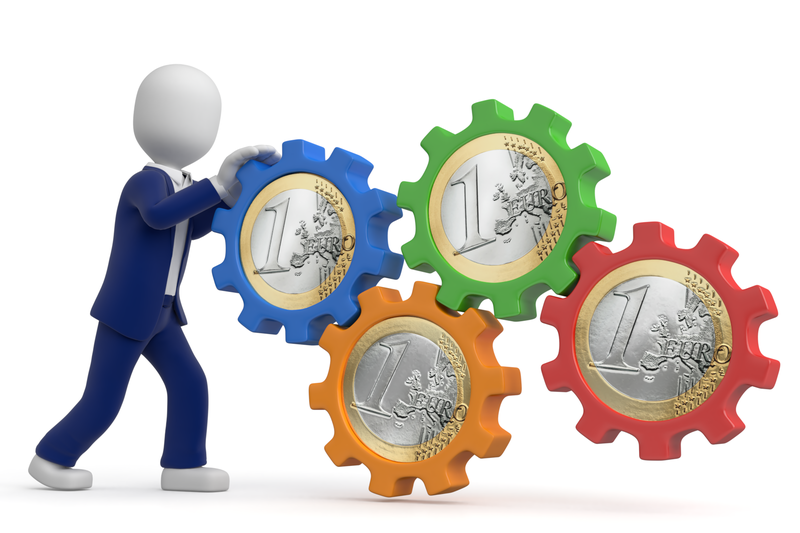 You implement your own cost centres and cost units and can manage them directly in the module. It is also possible to configure types of salary specific to the company and set up informational salary types. System salary types (e.g. annual leave substitution payments, partial retirement, severance payments) are displayed through processes. Special payments can be entered and automatically carried over for payment. Just as simple is the inclusion and calculation of loans, attachments etc. Monthly settlement work is managed by means of a menu. This includes calculations of provisions for leave, severance payments and anniversary payments. The standard version includes links to accounts, online banking, FinanzOnline, ELDA etc. The snapshot concept is particularly popular among our customers. You begin the payroll accounting at a time defined by you. You can then retrieve and check the current pay slips and also create all the files that flow into accounts or elsewhere. The workflow in the background is not interrupted however. This means that both employees and line managers can report changes, sanction overtime, apply for leave, file expenses etc. When making the final payment, you can then decide yourself which of the relevant payment data you want to incorporate. You can also use this module for the preparation of external personnel accounting. For this purpose, you use all the input masks associated with master data and salary changes. The customisable reports allow you to move the change journals into the established formats at the touch of a button and so send them direct to your external tax consultants or payroll accountants. 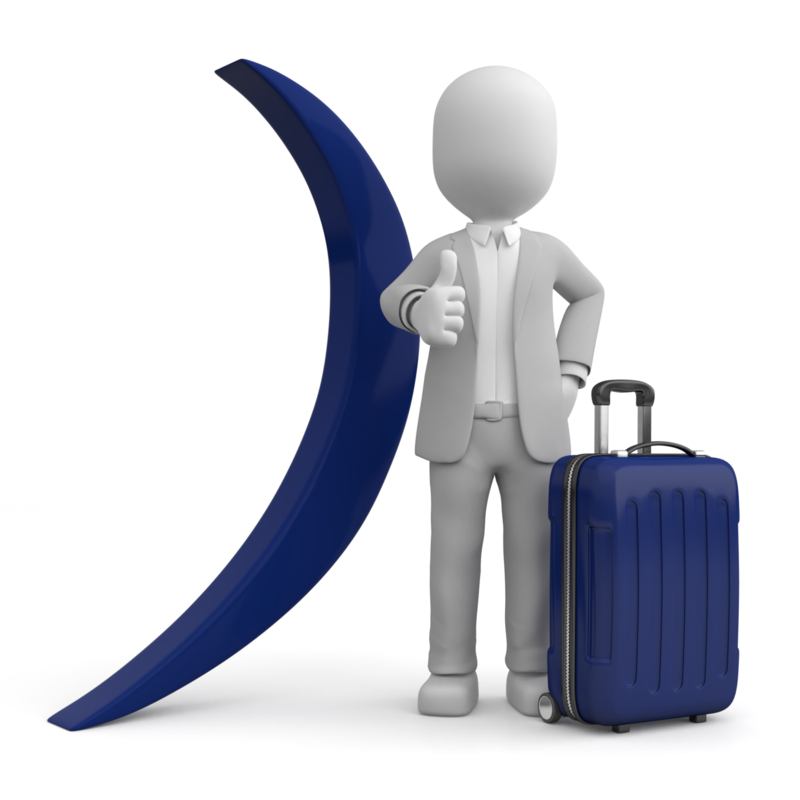 The main components of moonTravel are the processing of business trips and transfer of data into personnel accounting. This module consists of the business trip application and the travel accounting process. To make it easier to manage, both components can be processed using Workflow in moonESS/MSS. Links to personnel accounting (payment of expenses) and accounts (account assignment, payment) are integrated in the standard version. The data from moonTravel can also be easily evaluated using the reporting tool. This allows the evaluation of current cost analyses and statistics (according to cost centre, department, travel destination etc.). All payroll accounting and time management data can be automatically transferred into the reporting & controlling section as a basis for workforce metrics. A target-actual comparison is possible per month and per employee. Variant planning has also been taken into consideration. Full-featured budgeting of personnel costs can be determined and controlled at any time. You can then receive reports, documents and statistics in the moonRep module at the touch of a button. With the standardised document management system and associated electronic personnel file, you and your employees have access to key data at all times. 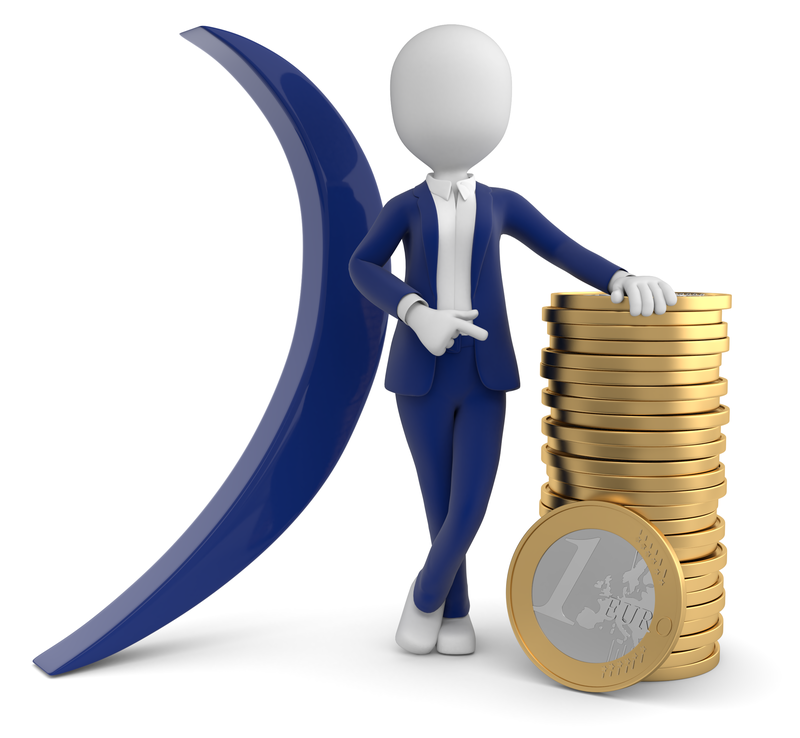 Documents such as contracts, monthly time recording statements or payslips can be generated and filed from other modules such as moonTime or moonPay. Other types of documents can be easily and intuitively added by drag & drop or Listener (mailbox, folder). A facility to manage accesses according to authorisation groups is part of the standard version. 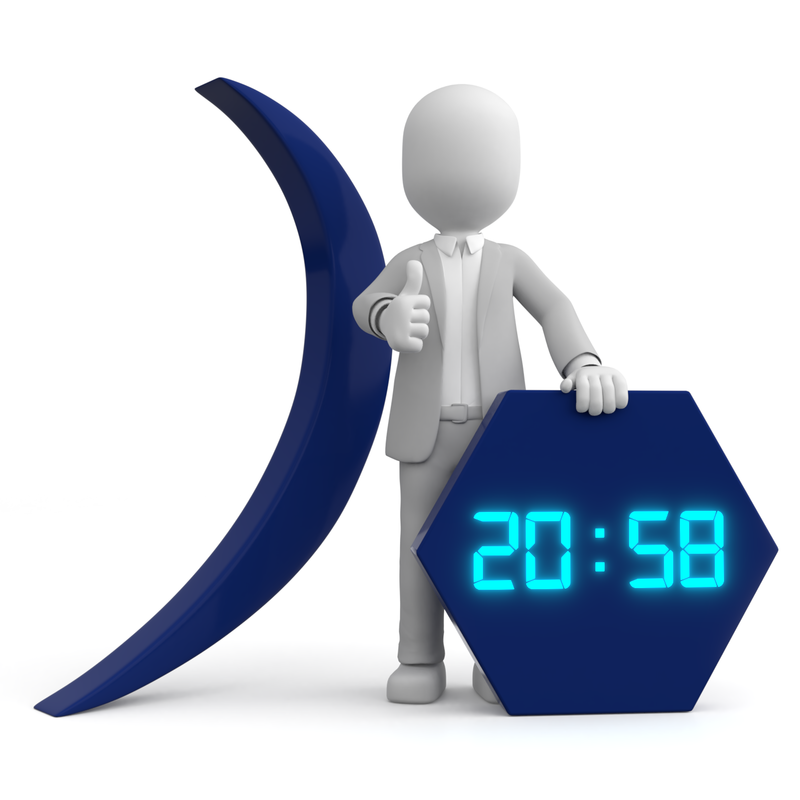 With moonTime, you can meet all the requirements of the local working hours law and innumerable collective agreements. Your own individual internal agreements (for example with the works council) can also be taken into account. An internal administration team defined by you (usually the personnel and/or finance department) can administer the employees and add the respective time models to them. In this way, topics such as additional work, overtime, allowances, supplements, balance calculations and rest times can be defined. The reference periods (calendar year, fiscal year, according to company agreement) are also relevant here and can be displayed transparently in moonTime. 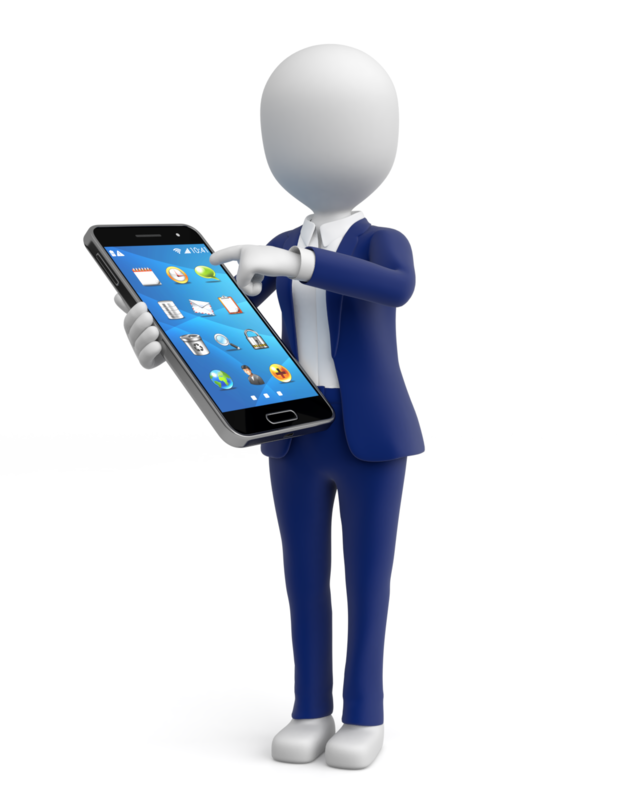 The employees can easily record their presence at work using terminals, a web portal or MoonApp. Depending on what type of time recording is used, you can also decide how you want the time mask to be displayed. By checking entries, you can see working time violations or incorrect recordings. The conversion of working time into performance time (the typical project time recording) is also integrated into the standard software. This guarantee of time and performance recording is completed with the tidy closure of time periods. You can define whether a monthly recourse into the previous period is only possible when authorised or whether it is possible at all. The management of public holidays works quite simply using our layer concept. Employees can be allocated to the respective public holiday calendar at country level. Individual extensions, exceptions and special regulations can be taken into account using mass management or by workflows in moonESS/MSS. Personnel deployment planning and time recording are interlinked. If you have an internal shift plan or general rules or prescribed operating periods, these can be incorporated in the day models, taking specified limits into consideration. The configuration of the moonPEP is adapted to your needs. 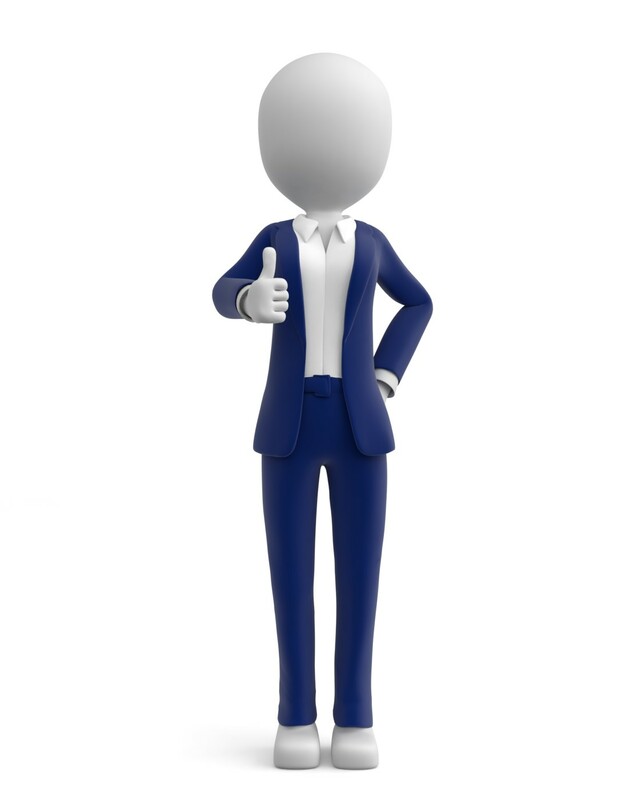 You provide support by giving your input, internal rules and requirements – we then implement it accordingly. For example, you can define groups of personnel, include specific cycles or define staff requirements. An associated workflow (booking and approval of operating periods) is also possible. The display of time accounts supports the planning process. The inclusion of error/alert messages when planning limits are exceeded (max. working hours, rest periods etc.) has also been taken into account in the moonPEP module. Last but not least, current duty rotas can be printed out and published in departments or teams if necessary. Here, there are versions for employees, managers, planners, administrators etc. Almost all Moonsoft modules supply the necessary basic data for the creation of reports. Here, you can access pre-configured standards but can also define searches at any time using SQL-Query. The reports are prepared using List & Label. Results can be evaluated and processed in a variety of formats (XLS, PDF etc.) on a daily basis with just a click in the module moonDMS. A serial letter facility is also available in this program. Individual reports can be provided to different authorisation groups. This means that managers always have the data they need for control and planning. The use of the module moonESS/MSS leads to a reduction in paper and time. Your employees can apply for all types of absence, defined either in collective agreements or in your internal guidelines and policies. These include annual leave, special leave and nursing leave, flexitime or time credits. Overtime requiring authorisation can also be depicted in the workflows. Changes to master data such as addresses and names can be requested at any time and initiated. 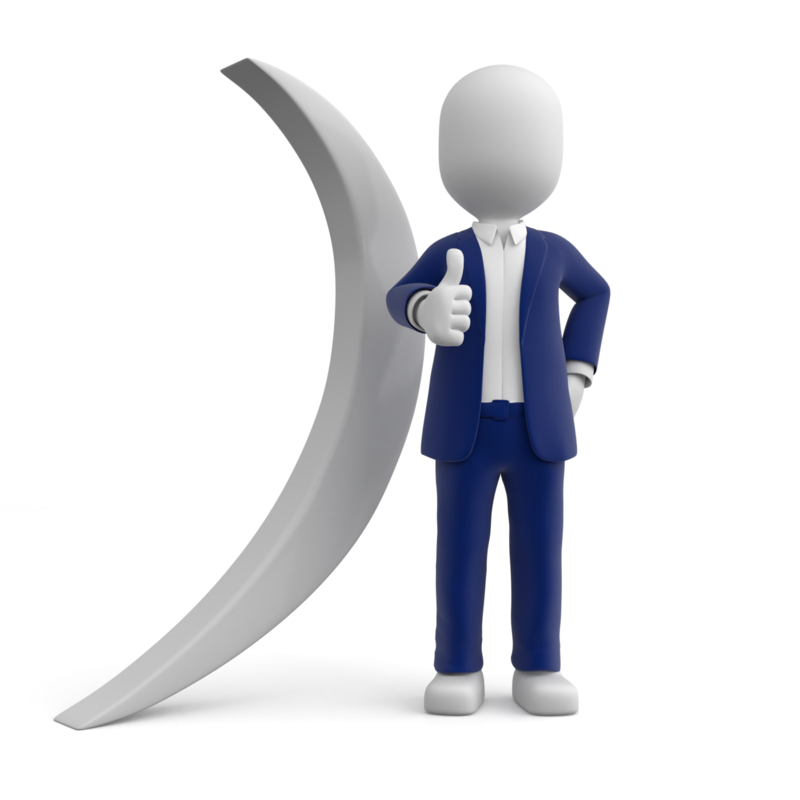 Sending documents is also possible but the employees can also upload the documents into moonDMS themselves. 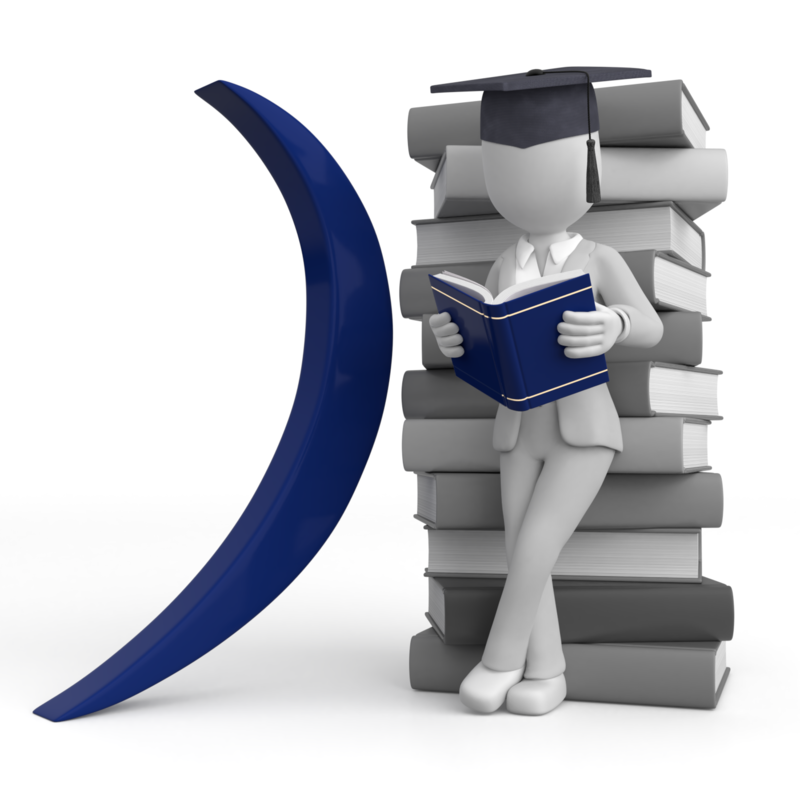 Managers especially benefit from the moonMSS module by getting an overview of which staff are present and which are absent. 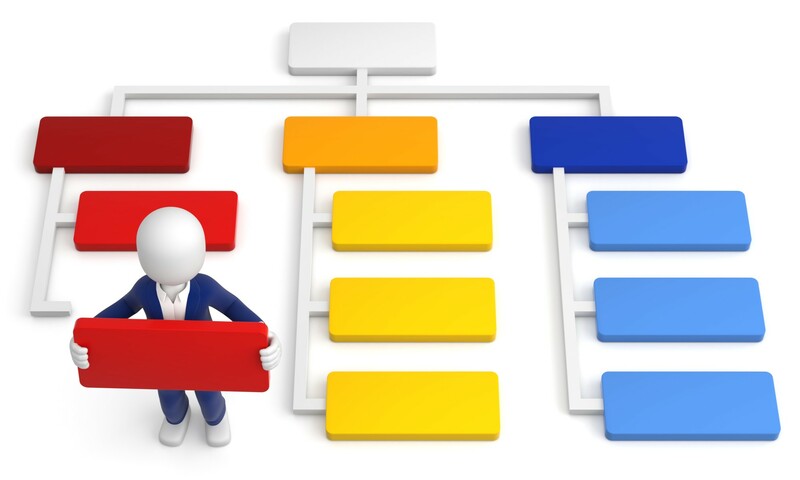 This means that departments and teams can be more efficiently planned and controlled. Would you like a connection to Active Directory for example? We can set up an interface to your internal system at any time and so search for and check username and password. Sending surveys to employees and the resulting analysis of staff satisfaction are also a part of the HR value chain. You can either send surveys to the entire workforce or just groups of staff. Surveys to staff responsible for certain processes or workflows (onboarding or exit interviews) are particularly meaningful and reveal the potential for improvement. Summaries of results can be generated at a performance, management and department level. It is also possible to derive action plans and action definitions. Surveys make more sense when further surveys take place after the execution of certain measures and actions. You can define your own survey cycle. We offer standardised catalogues of topics and questions which can be individually structured or supplemented. 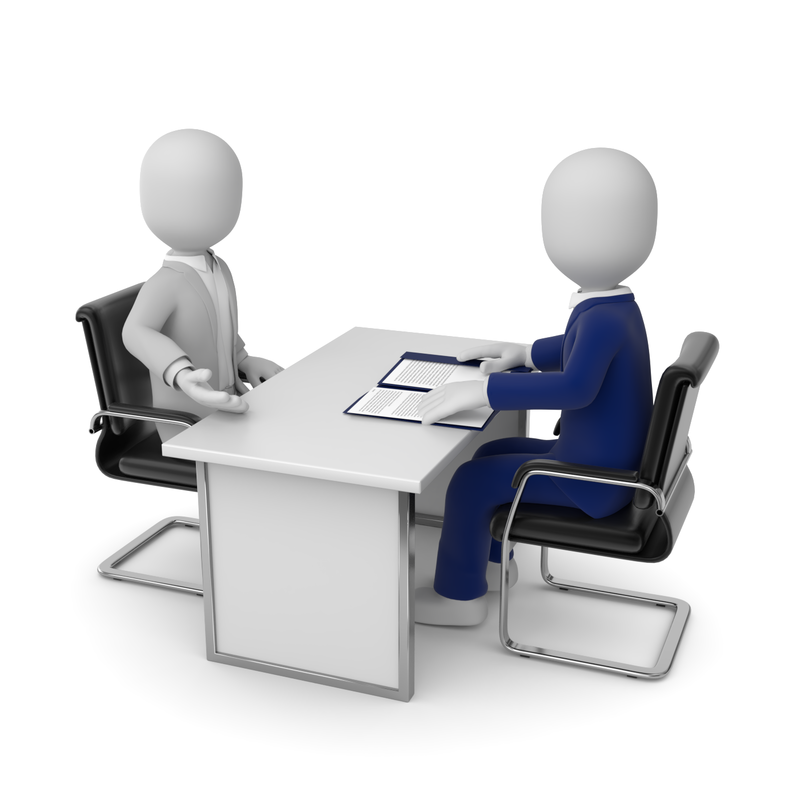 We are sure you will enjoy the user-friendly and clear candidate management program. We are currently in the programming phase here and about to enter the test phase with a customer. Regardless of whether the job is new, or you need a replacement or a budget release – the workflow system makes anything possible. Authorised job vacancies can be immediately managed and published (on the Internet and the company’s own intranet). Importing a pool of candidates beforehand (GDPR-compliant) is also possible and creates the basis for a clean and clear candidate database. Candidates can be managed per job vacancy and direct communication with the candidates using mail templates or serial letters is also included in the overall solution. If you wish, there is also the possibility of using the contract execution function. From contract creation to transfer of the data into the personnel files and closing the vacancy (taking offline, rejecting outstanding candidates), everything has been taken into consideration. The module moonPerform rounds off the complete Moonsoft solution. This includes arranging goals (including self-assessment) and personnel development (definition of measures). The latter contains the arrangement and booking of seminars for example (internally and externally), the transfer of the seminar cost-sharing portion into payroll accounting, refund or repayment agreements. It is also possible to manage seminars using registration, waiting lists and seminar status for easy and clear handling. Plans to extend this program with 360° evaluation and talent management (specialist, qualitative) are already in the pipeline. Customising the software is also possible here because many companies have internal regulations or agreements with the works council. It is possible to display the existing processes at any time. New add-on modules are constantly being tested and developed that extend the range of services and become part of the standard software after full and successful implementation. Examples of this are the booking of massages, setting up an internal canteen solution (from booking to payment) and vehicle data recording.